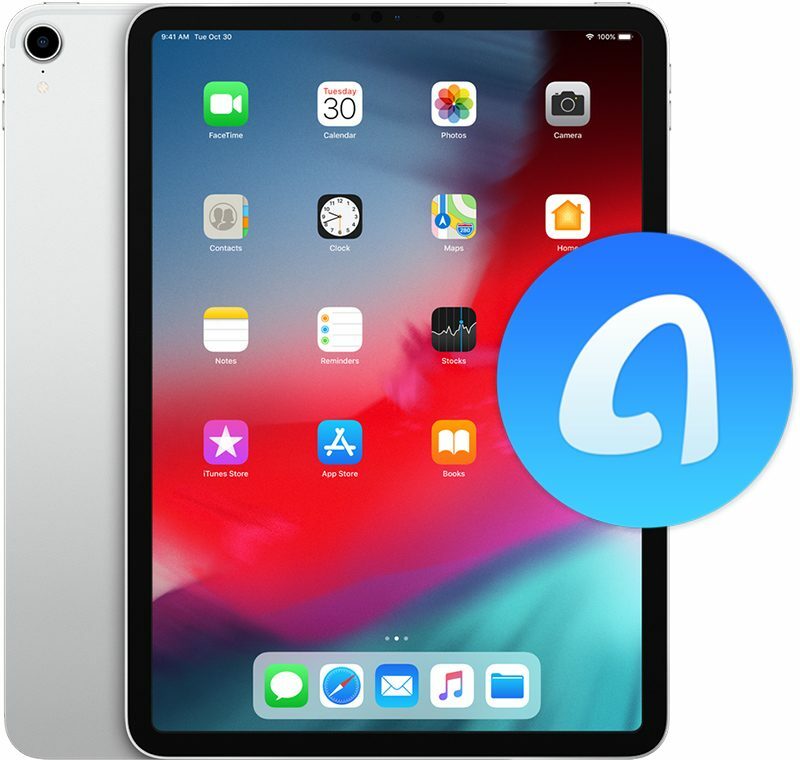 For this week's giveaway, we've teamed up with iMobie to offer MacRumors readers a chance to win a 64GB 11-inch iPad Pro and a copy of the company's AnyTrans software, designed to let you easily manage the content on your iPhone or iPad. The 11-inch iPad Pro is Apple's newest iPad, released in October. It's the first iPad with an edge-to-edge display, no Home button, and support for Face ID. It has a super fast A12X chip, the thinnest body ever in an iPad, and support for the second-generation Apple Pencil. Like all iPads and iPhones, the new iPad Pro is compatible with the AnyTrans software from iMobie. AnyTrans is designed to be an alternative to iTunes, letting you transfer content to and from your iOS devices, swapping music, photos, contacts, messages and more from device to device with a simple click. 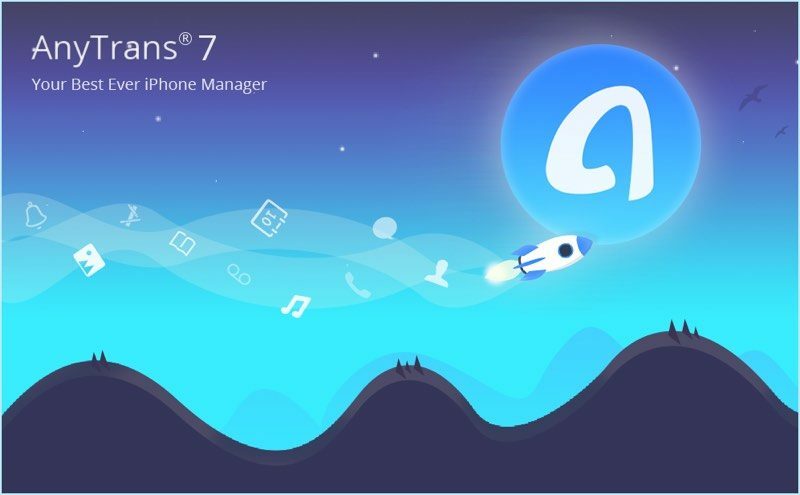 AnyTrans includes features for managing music and creating custom ringtones, backing up photos, cleaning up contacts and messages, and managing your apps from your Mac or PC. 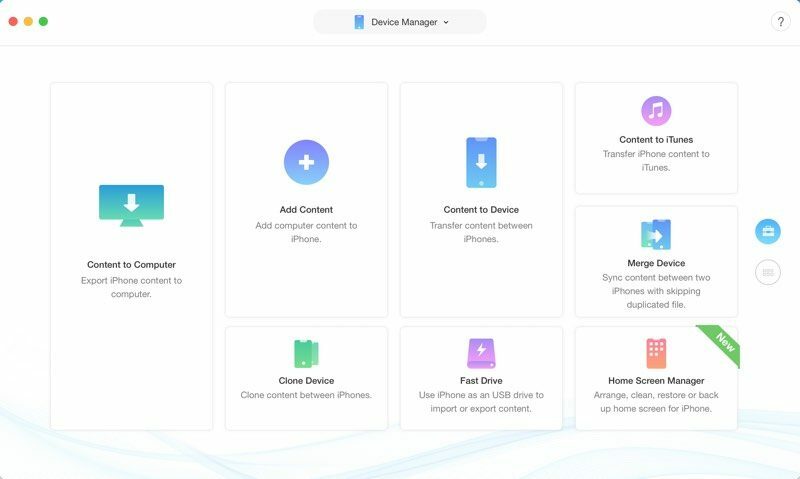 There's also an option to create a complete backup using a wireless Air Backup feature, and there's a built-in iCloud Manager for handling iCloud files. 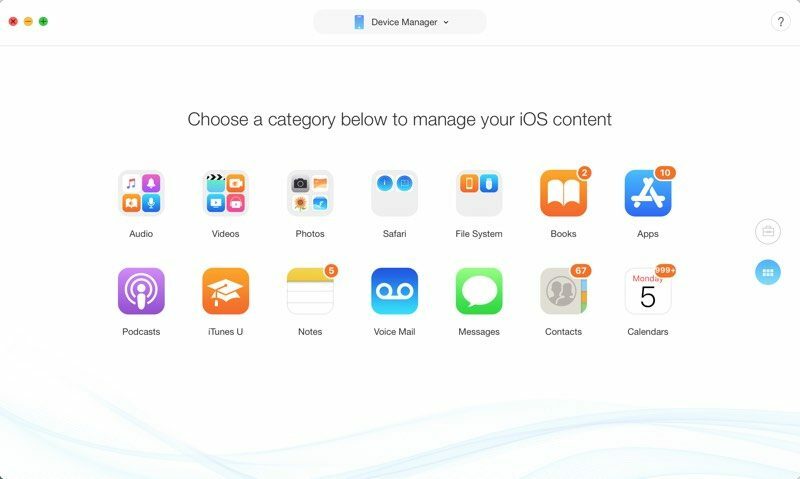 The software offers many of the features that Apple eliminated in iTunes 12.7, allowing users to do things like save apps for local backup, install app updates with a click, categorize and arrange apps on the home screen of an iOS device, and backup home screen layouts. If you want to swap from Android to iOS, AnyTrans will help you do it. You can get the AnyTrans software from the iMobie website for $39.99, with a free trial available. AnyTrans is offering a holiday special at the current time, offering PhoneClean software for free along with a free gift like VIP plans for apps, Amazon gift cards, and more. One lucky MacRumors reader will win an 11-inch iPad Pro with 64GB of storage and a free copy of AnyTrans. To enter to win, use the Rafflecopter widget below and enter an email address. Email addresses will be used solely for contact purposes to reach the winners and send the prizes. You can earn additional entries by subscribing to our weekly newsletter, subscribing to our YouTube channel, following us on Twitter, following us on Instagram, or visiting the MacRumors Facebook page. a Rafflecopter giveawayThe contest will run from today (December 28) at 11:00 a.m. Pacific Time through 11:00 a.m. Pacific Time on January 4. The winner will be chosen randomly on January 4 and will be contacted by email. The winner will have 48 hours to respond and provide a shipping address before a new winner is chosen. Yeah, this is a pretty awesome giveaway. Thanks for doing it. good luck all. I won the wireless charger last time. Whoa, MR...ending the year with bang! This is one of the only sites that lets Canadians enter their contests, which is wonderful. A great prize. Go for it, my American friends (sadly wishes I could enter).